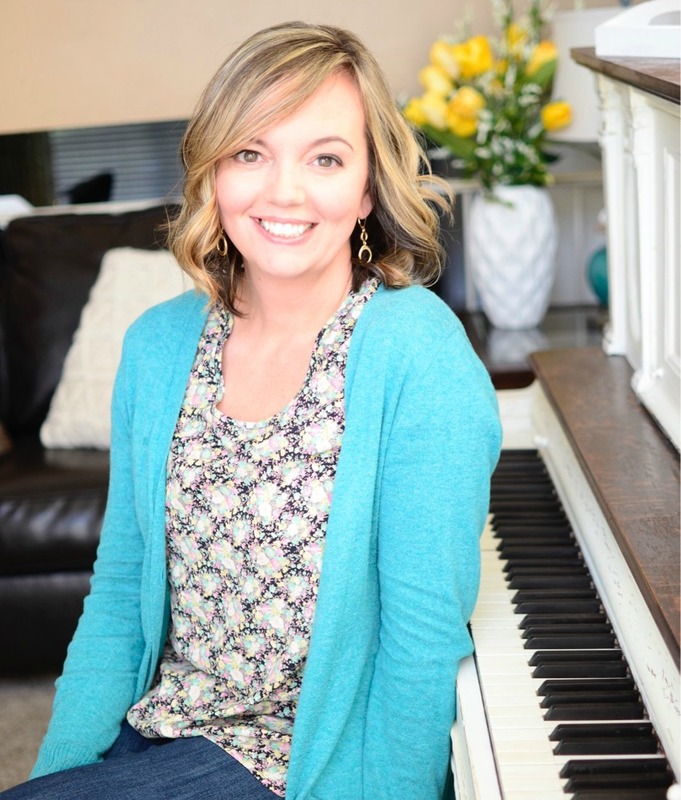 New Year’s Resolution time is around the corner and I wanted to share this simple way to keep track of any goals you might have. Use this for short-term, long-term, daily, weekly, monthly … any time! This can motivate the kids, too! Fill the jar with treats, prizes, or any motivational reward your heart desires! Print the goal tracker printable and insert into the 8×10-inch frame. Fill the glass or plastic jar with HERSHEY’S KISSES Brand Milk Chocolates. Decorate the rim of the jar with Washi tape or ribbon. Attach sticker or cardstock to the top of the jar. 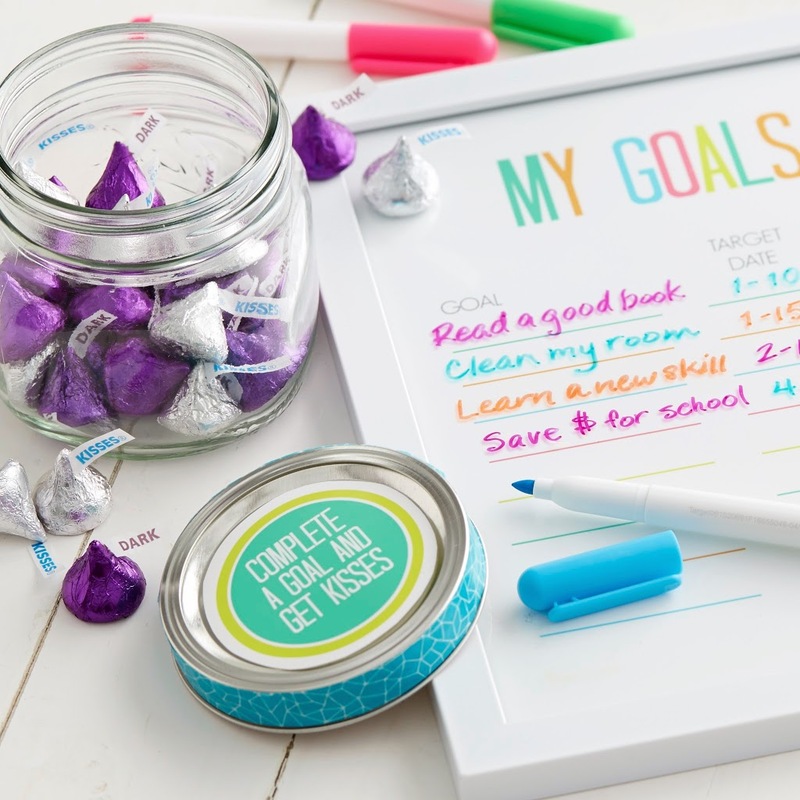 Use dry-erase markers to write in your goals and completion dates on the glass! Each time you complete a goal, use a dry-erase marker to write in your completion date on the goal tracker frame. Then, enjoy a sweet reward by taking a HERSHEY’S KISSES Brand Milk Chocolate from your decorated jar. This post is sponsored by Hershey’s. Projects and opinions are by U Create. Awesome way to get organized for the new year!